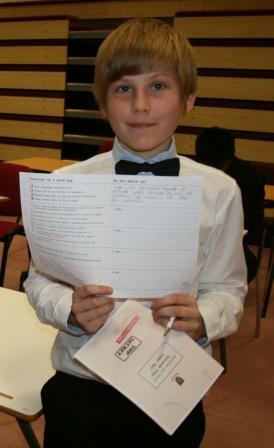 Years 7 and 8 boys were selected to participate in a ‘Teaching and Learning Day’ centred round the theme of espionage. 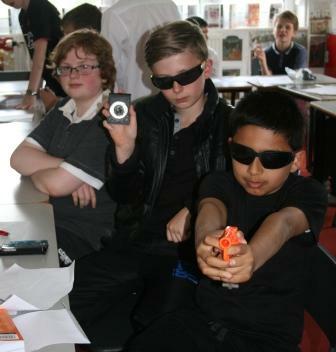 ‘Westholme Spy School’ offered the boys the opportunity to be stretched and challenged in a variety of ways in a small selection of subjects. 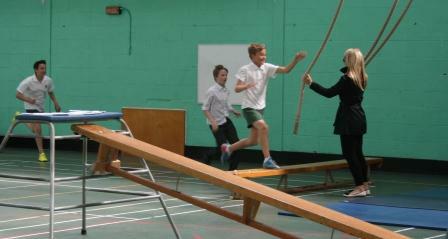 The day began with an urgent message from ‘H’, known to us as Mrs Horner, who presented pupils with a challenge. Recruits were told that they would be expected to participate in a series of events designed to test their intelligence, dedication, problem solving skills and tenacity. The first session was delivered by Mrs Corripenny, also known as Mrs Corrigan, and Commander Peers, known to us as Mrs Peers, Head of English. 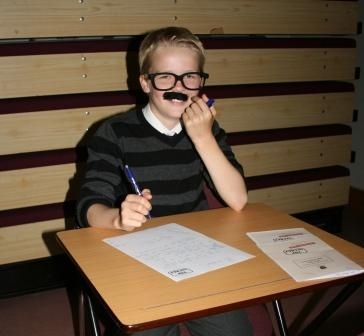 Recruits had to construct a persuasive letter and prove that they were worthy of a place in the ‘Westholme Spy School’. Excellent communication skills highlighted the calibre of these recruits and ensured success in this field. 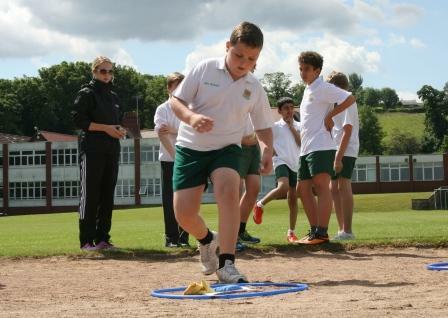 After succeeding in this challenge, Secret Agent Warby, known to us as Mr Warburton, tested recruits on a range of tactical, physical challenges. 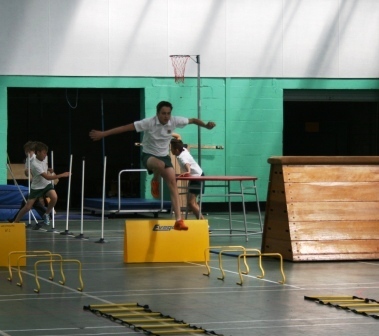 Recruits had to solve challenges and overcome a range of obstacles. He was ably assisted by Commander Dumbill, our new Assistant Headteacher, Agent F (Miss Furness) and Agent Brucie (Miss Bruce). Once again, our young recruits proved their worth in S.A.S. training. Code breaking is an important spy skill, one that arguably helped us to win World War Two. Alan Turing, for instance, broke a number of important codes. We, therefore, felt our recruits needed to be able to break a range of mathematical codes and they did not let us down. 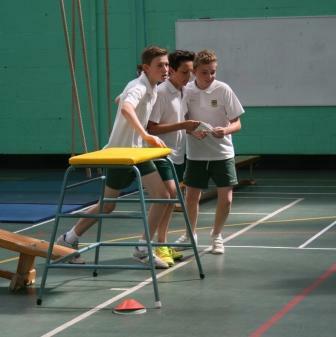 Commander Dumbill led the session for Year 7 and Agent W, Mr Wignall, led the boys in their activity. One of the highlights of the day was the Spanish QR code treasure hunt, organised by Shawiegalore, known to us as Miss Shaw. 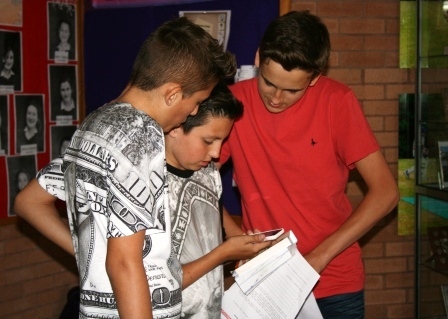 Recruits had to follow a treasure hunt, written in Spanish, using their mobile phones to scan the QR codes. 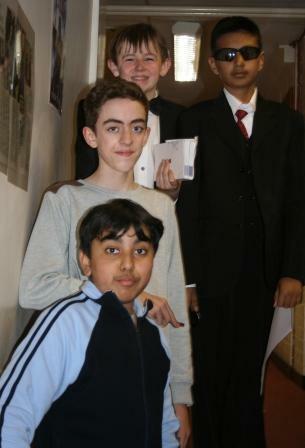 The day culminated in a final, exciting event. Field Agent Stewart gave our recruits the opportunity to solve a ‘History mystery’. Mr Stewart, in role as Major Jesse Marcel, presented evidence linked to the Roswell event in 1947. Our recruits had to decide what they thought had actually happened by piecing together relevant evidence and judging its reliability. The day was a resounding success; all the recruits graduated and were presented with certificates.